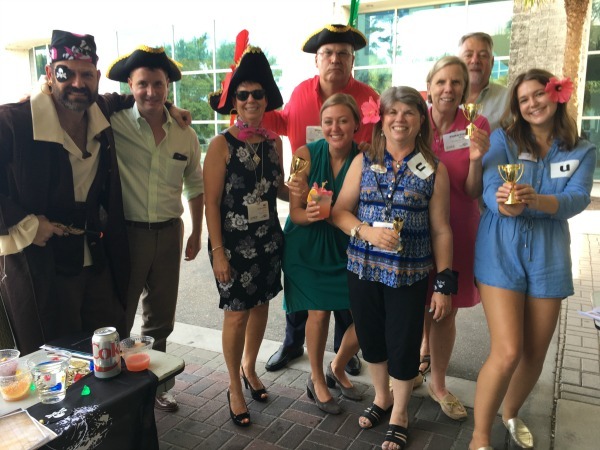 IAEE SE CHAPTER – SOUTHEASTERN CLASSIC – A STANDOUT EVENT! 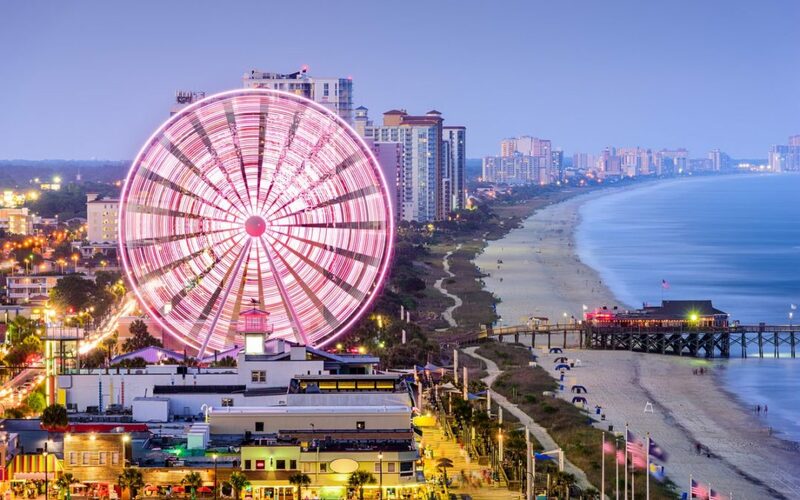 Our team recently returned from the Southeastern Classic Educational Conference in Myrtle Beach – an annual meeting for the IAEE SE Chapter. Let’s be honest – show managers and event professionals are a tough audience to impress, but the event team delivered a fantastic meeting – educational, collaborative and fun! Kudos to Deb Ferbrache and the event committee that produced this event! What made the conference such a standout? The planners invested time in developing a robust event schedule and program. They gave this event the same level of importance they dedicate to their own shows or client events. There was education, advocacy, team building, networking, great food & fun! There were meaningful professional sessions and educational opportunities, an array of activities for different interests and experience levels, with dedicated time to collaborate, network and build relationships. 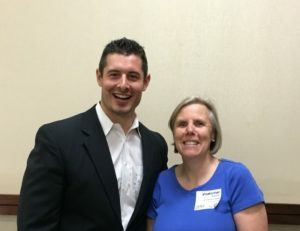 The SE Chapter covers a large geographic footprint, which presents unique challenges to ensure all 1200+ members feel connected and able to participate in a meaningful way. Monthly chapter luncheons are great, but are difficult to justify for those who are located outside the meeting area. The SE Classic, on the other hand, provides enough content & professional development to make the investment worth it – allowing everyone from the region to come together to share ideas, experiences and learn from colleagues in a more accessible setting. The event format is a winner. Over the 2+ day event, there is time to build a professional community through an assortment of discussions, presentations and interactive activities from learning new technologies to creating a new tropical drink and the marketing jingle to sell it! Event professionals know FACE to FACE meetings work! That’s why we’re in the business and that’s why this event worked so well. People do business with people – and we need TIME to get to know people – to understand what they do and how they can help us make our events more successful. Regional connections are important because our chapter peers give us another level of IAEE community beyond what we gain yearly at Expo! Expo! We’re big fans of Expo! Expo! and have attended for years, but this was our first time at the Southeastern Classic. We felt the Classic was valuable and worthwhile, and we’re already planning to bring more of our team to next year’s event. So to all those folks in the SE Chapter who were not there – save the date for next year! And note to other IAEE chapters who don’t have an annual meeting – start a committee, and get going! Chapter meetings are so important in developing and maintaining those client relationships. Well done Trade Show Manager!